Please read through this entire application before you start so that you can gather the information you will need. If there is more than one adult applying to participate in the program we will need information on that person as well. If you have any questions, please feel free to call our office at (802) 863-5625. How much rent per month would you charge? Hours of service per week you need? HomeShare Vermont asks for references in order for us to try to find the right person for you. All references should be people who have known you for at least 1 year. Together, the references should cover a span of at least 5 years to the present. 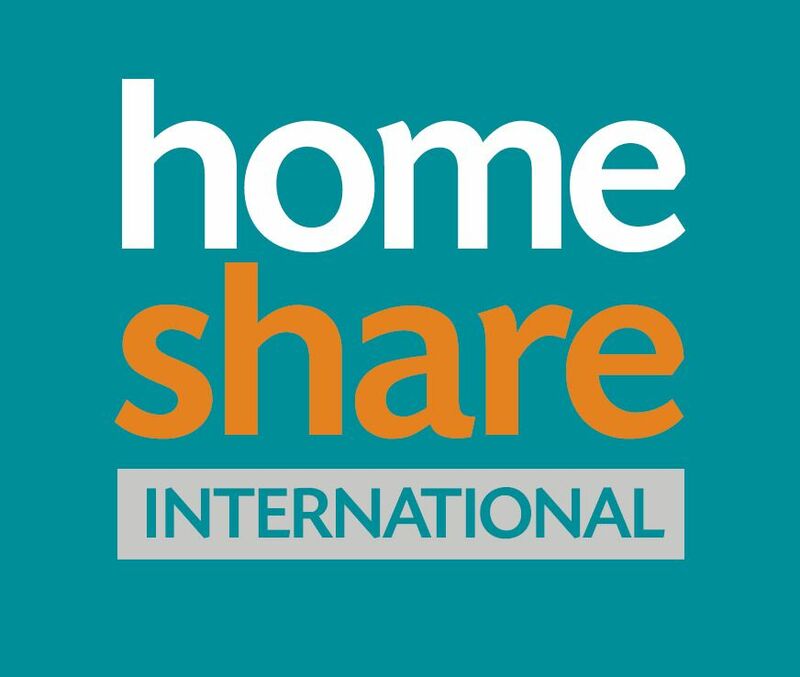 Please notify your references that HomeShare Vermont will be calling them. I hereby acknowledge that all the information I have given in this application is true and complete to the best of my knowledge and belief. I understand that providing any false or misleading information will make me ineligible for the services of HomeShare Vermont.